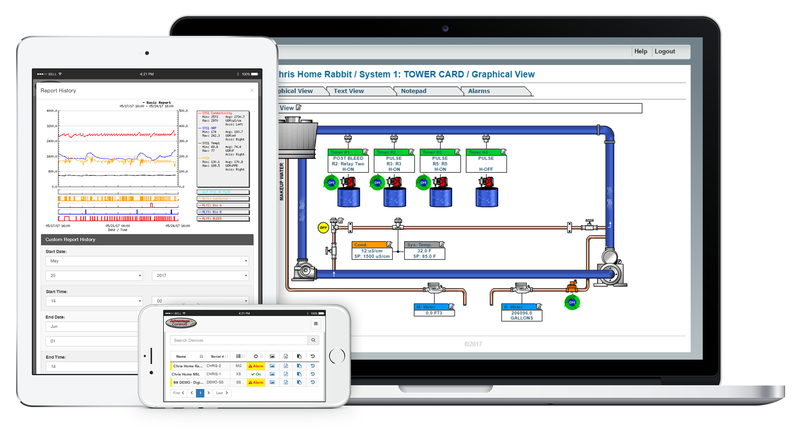 Advantage Controls - WebAdvantage3 - industrial water treatment controllers, chemical metering pumps and accessories for boilers and cooling towers. 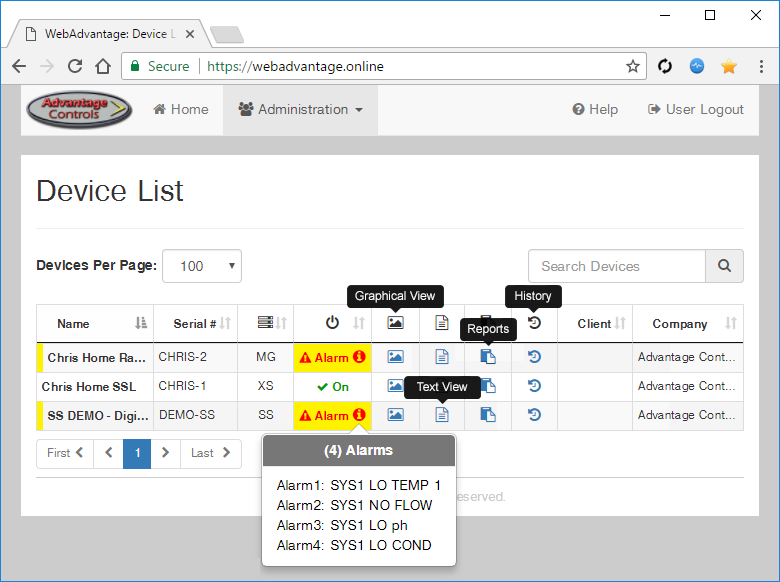 WebAdvantage3 is a free, cloud based, monitoring and reporting service to keep you in constant contact with all of your internet connected MegaTron controllers. With a convenient single login, you can access all your controllers from any web connected device. Make setting changes to address site conditions without spending valuable time driving to the site. Alarm emails and historical reports can be customized with your company logo branding and automatically sent to everyone you want. 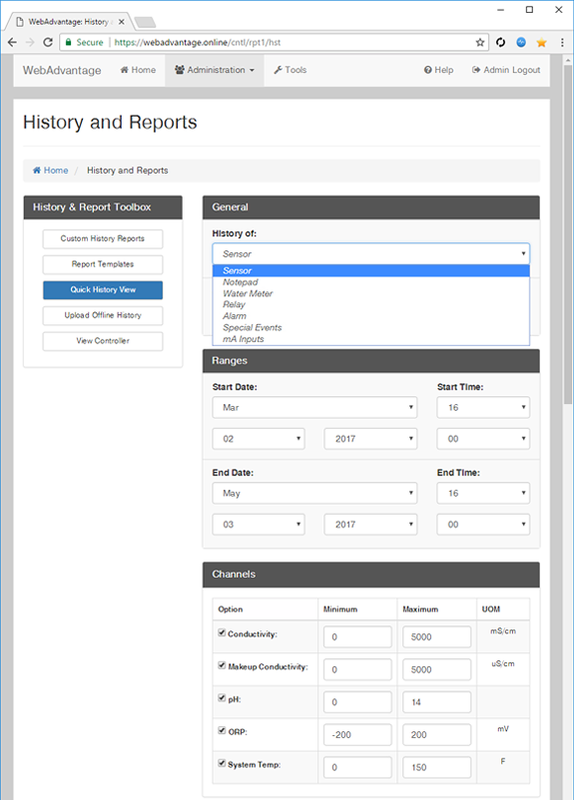 Report templates can include all sensor history, chemical usage, relay, alarm activity and more to provide unique insights and regulatory compliance proof of a treatment system's performance. The exclusive summary view lets you check the status of all your connected MegaTrons on one screen. 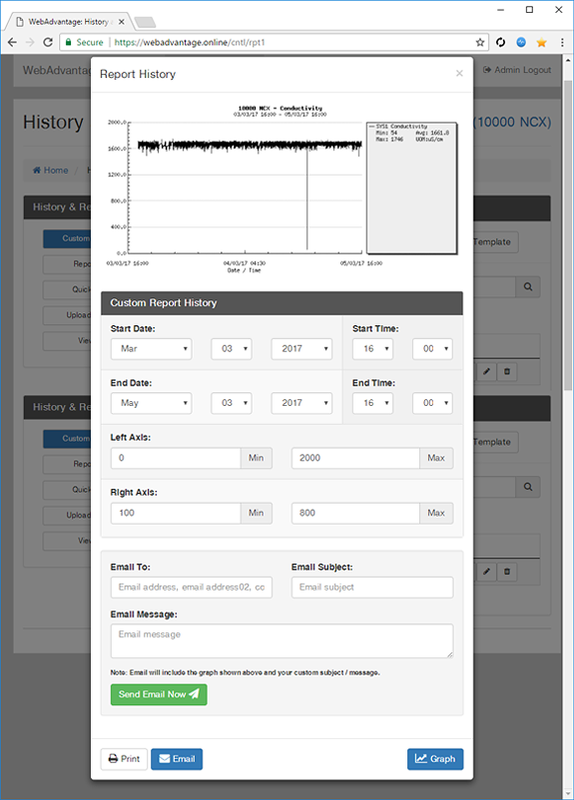 Email alerts from the server ensure that users are kept informed of any alarm conditions, including disconnection and power loss encountered by remote MegaTrons. 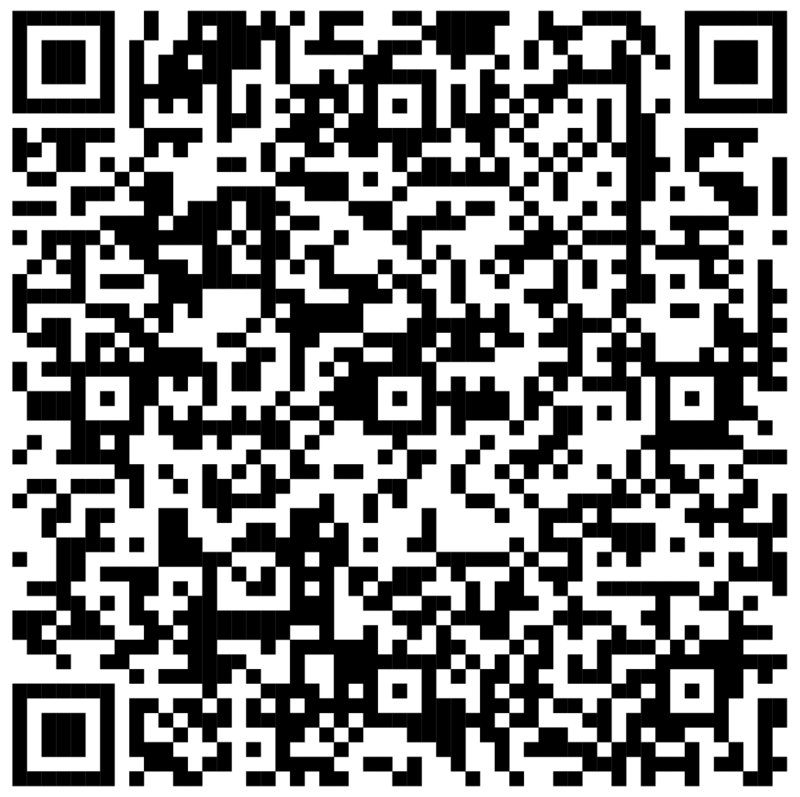 WebAdvantage works for you by automatically emailing your custom designed reports to whom you want when you want them. Reports can include probe, water meter, relay and notepad history along with many other items. 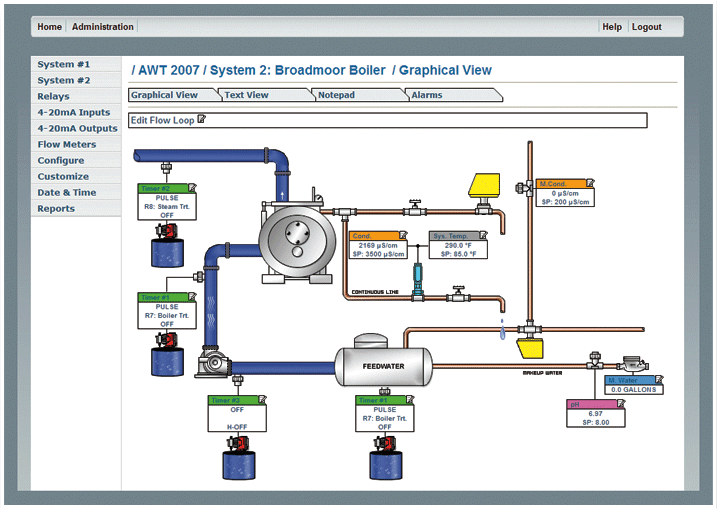 The exclusive "summary" view combines important information from all of your connected MegaTrons in a single view when you log in to WebAdvantage. Email alerts from the server ensure that users are notified of any and all problems, including alarm conditions, loss of communications connection or loss of power. To experience the WebAdvantage of communications with an actual MegaTron controller click on the [Demo Request] button below, fill in your contact information and you will be given a user name and password to go "on-line" with an actual controller.